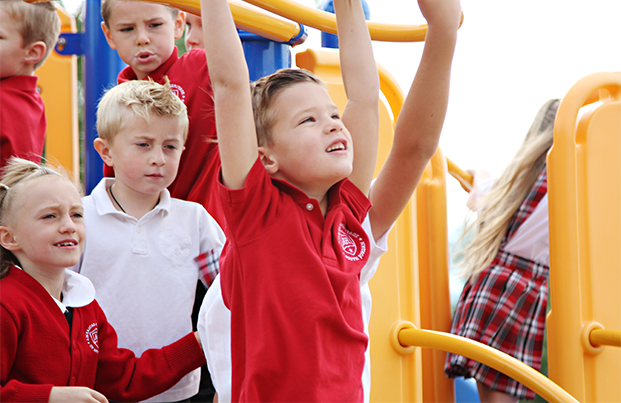 The elementary or lower school at American Heritage of South Jordan consists of first, second, third, fourth, and fifth grades. Each day, the students gather for devotional, where they discuss the monthly character trait through story, scripture, or thought, recite the Pledge of Allegiance, and pray. The rest of the day is divided between language arts, math, history, science, lunch, and recess. All students participate in physical education, music, computers, and foreign language. The elective classes vary by day and time for each grade. Working together with parents, we strive to help students see their potential, build confidence, and continue to develop a love of learning. We commend great work and remind students when work must be redone.